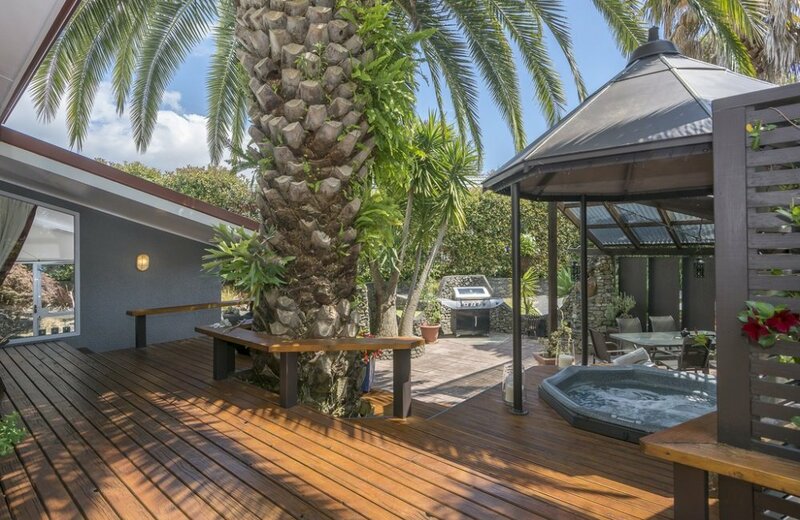 Arrive home each day to your own private sub-tropical oasis where you can relax in the cool shade of tall palm trees or soak in the spa before retiring for the evening. 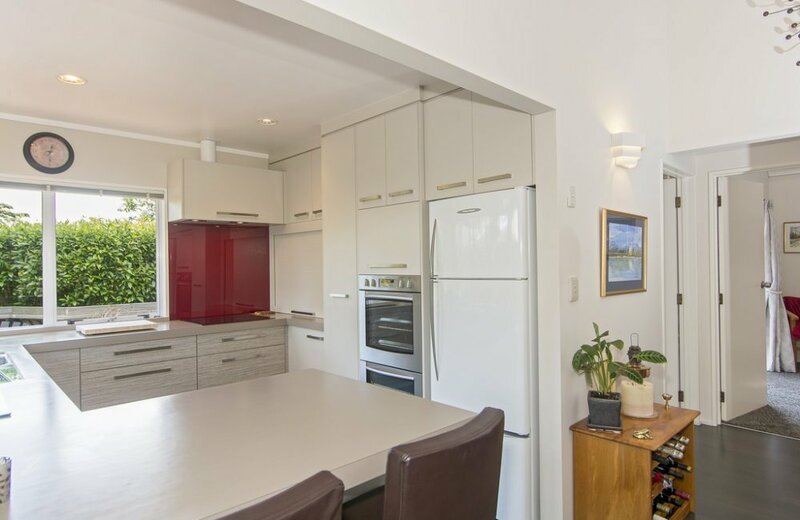 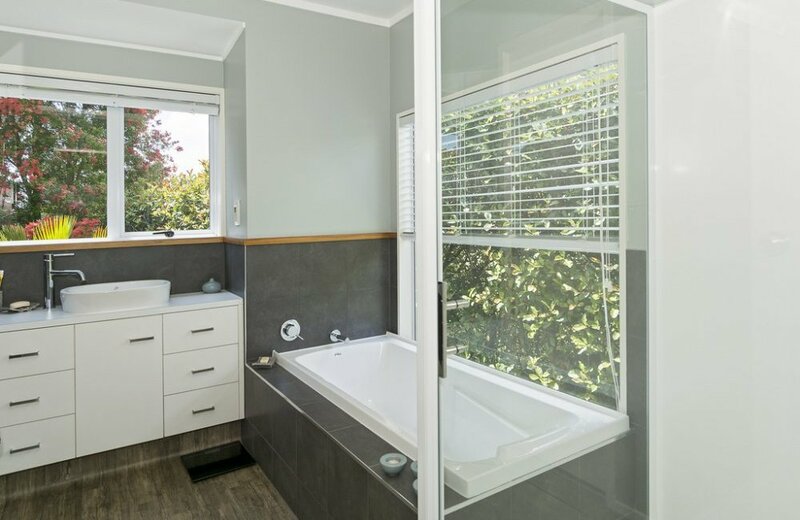 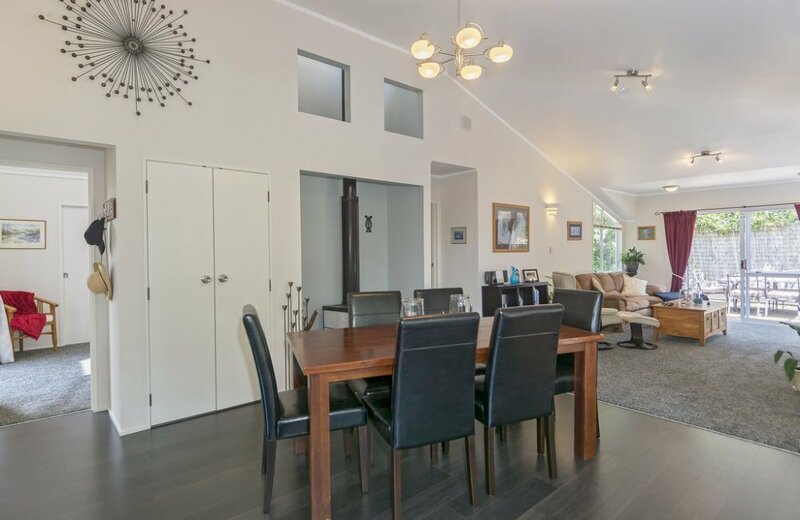 This 1980's uniquely designed home has been fully renovated throughout including quality kitchen and bathroom and home ventilation system. 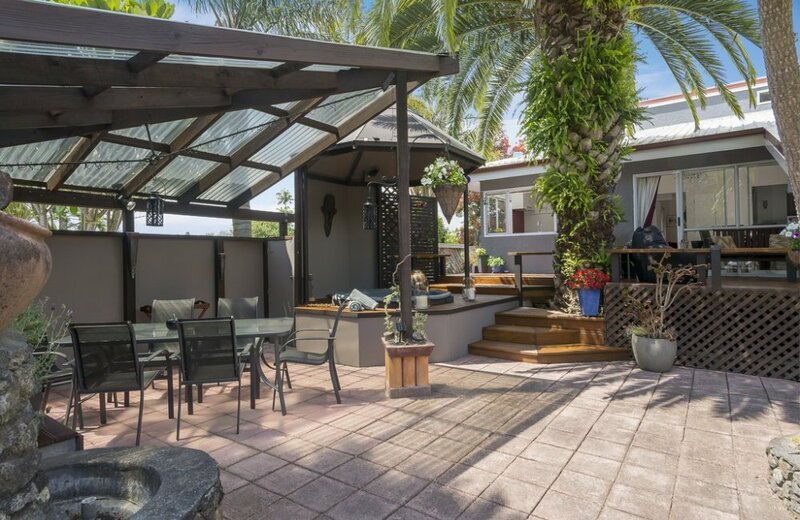 Extensive decking from all opening doors beckons you out to enjoy maximum outdoor living and a UV covered entertainment area offers alfresco dining at its best. 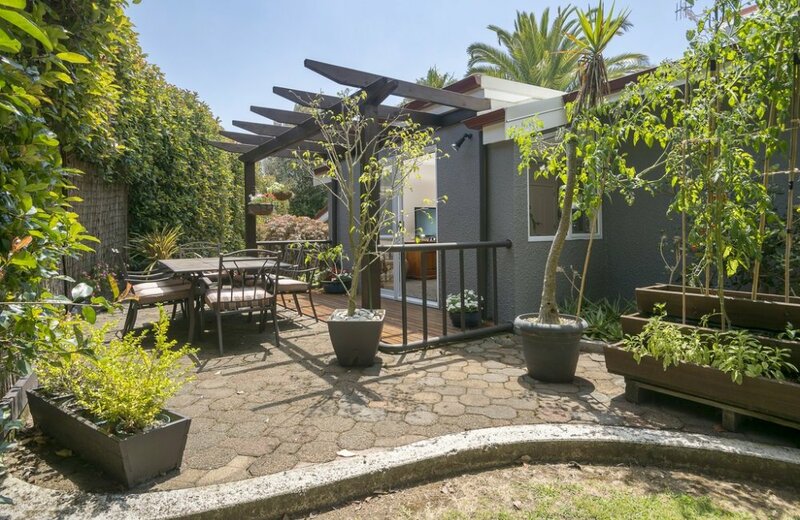 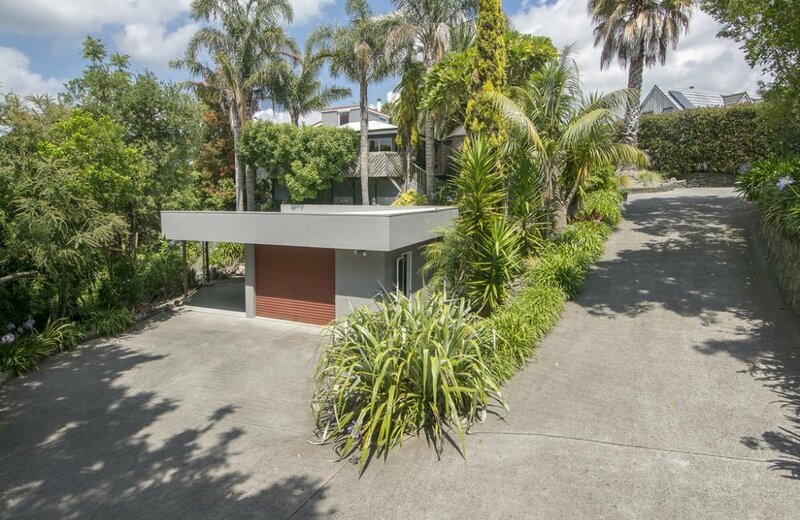 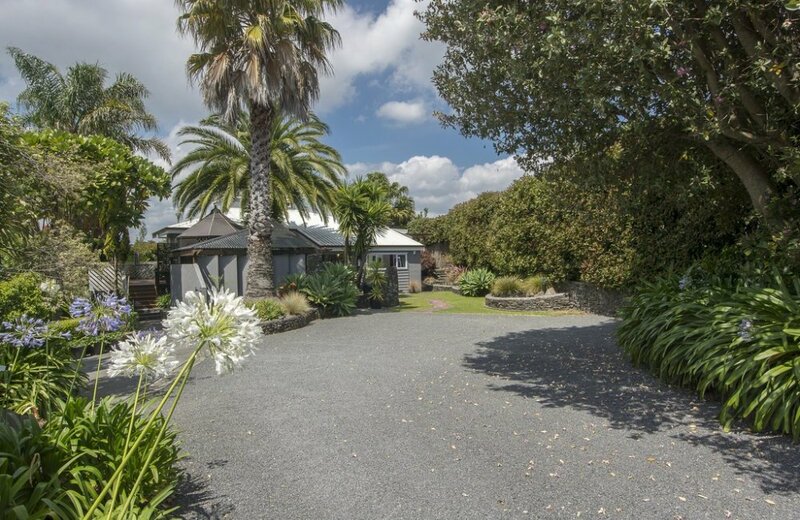 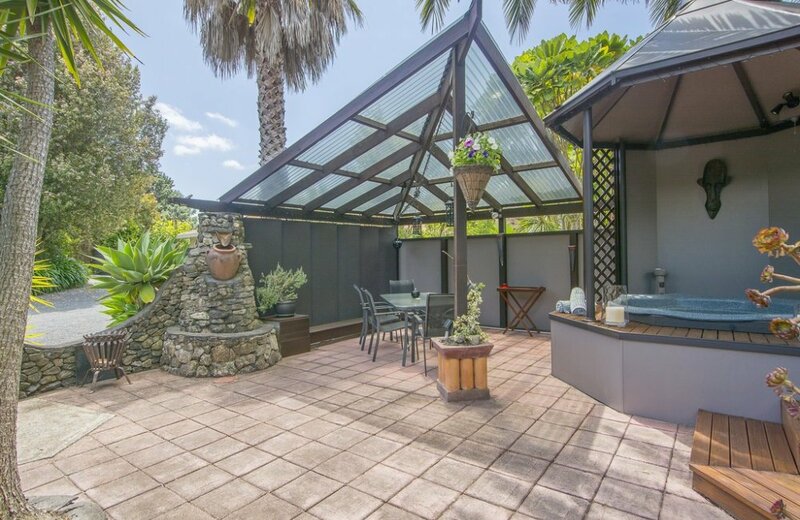 Set on a superb 1446m2 section with fully landscaped tropical gardens and concrete driveway leading down to a separate garage/workshop, perfect for "tinkering" in peace and privacy. 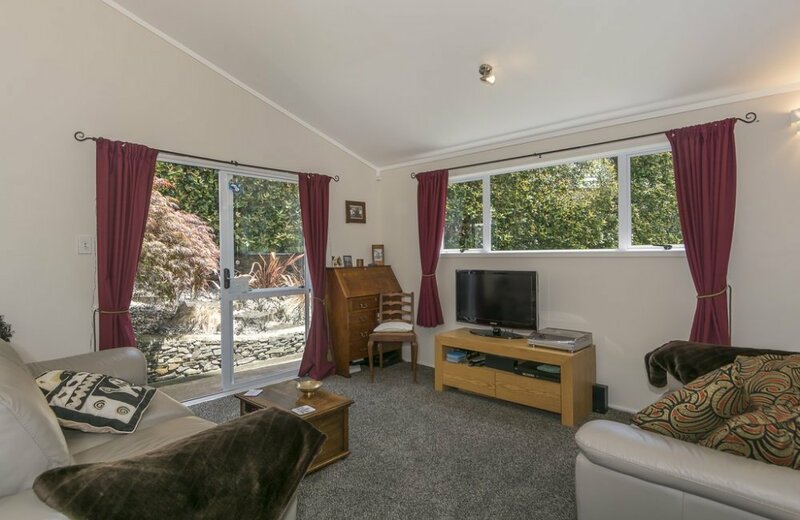 Off street parking for boat or motorhome too. 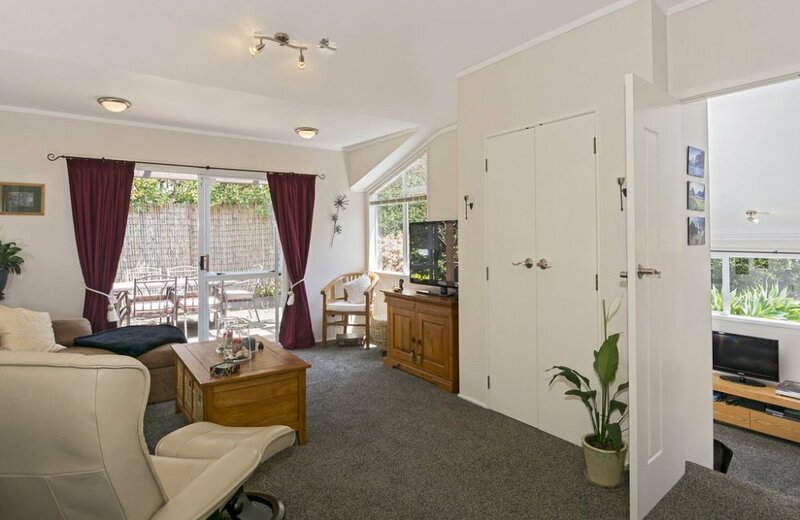 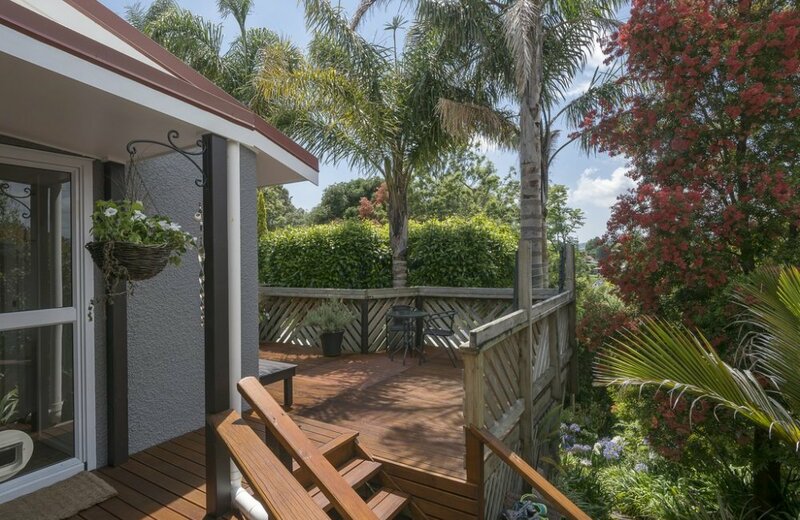 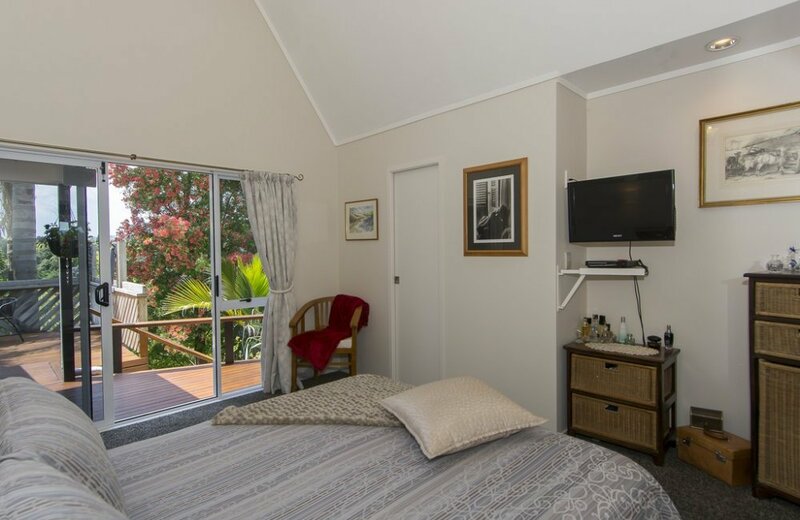 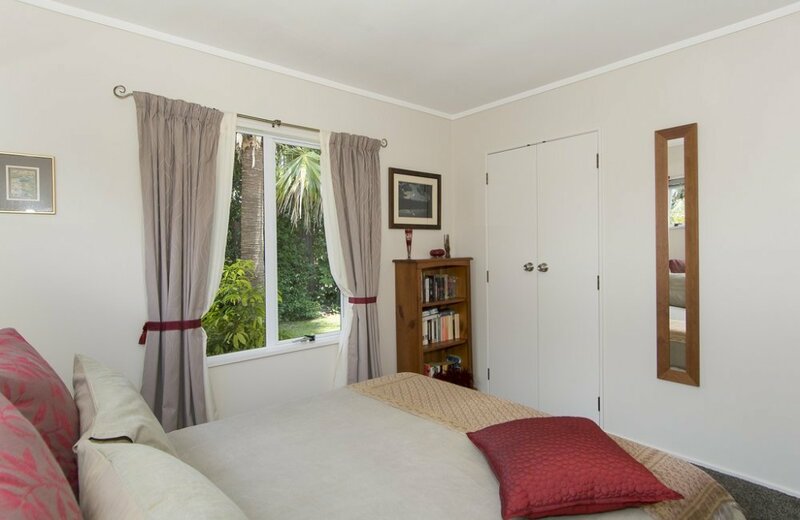 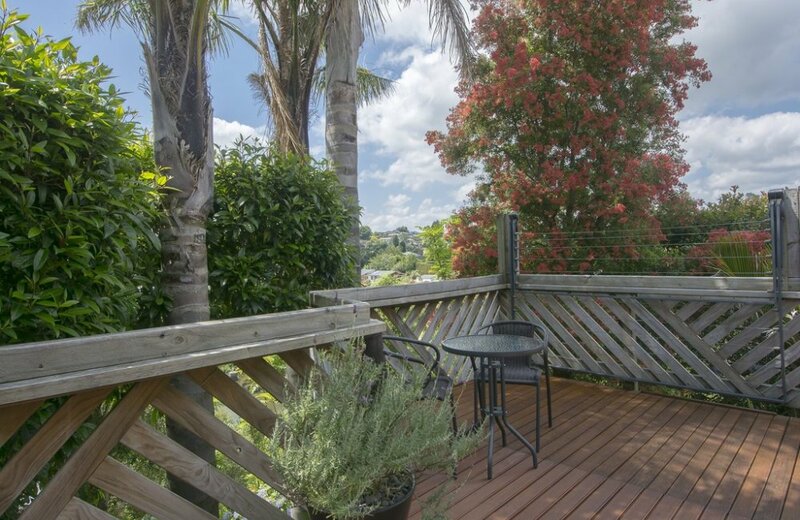 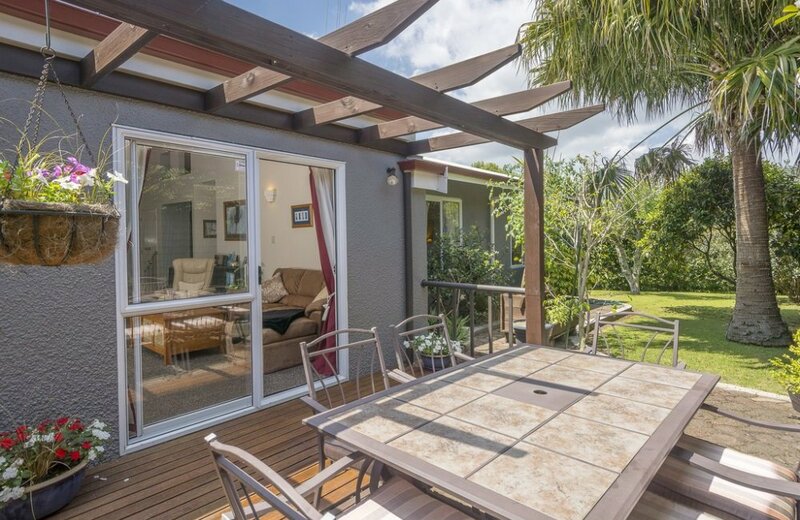 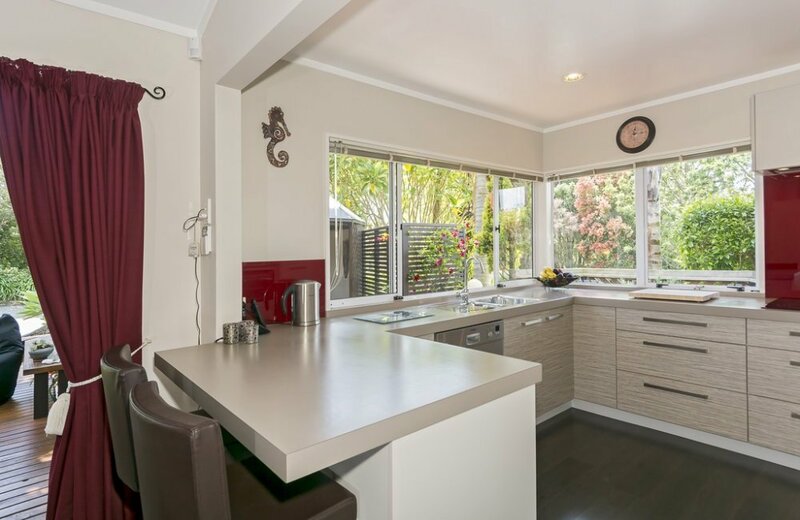 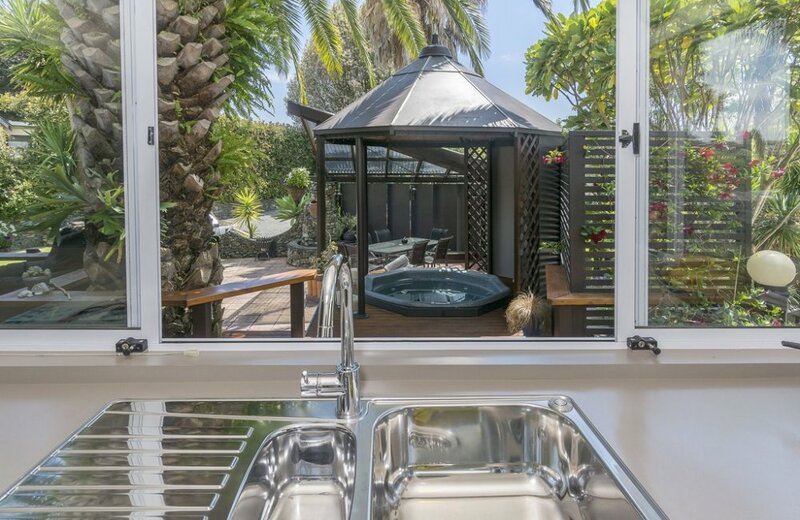 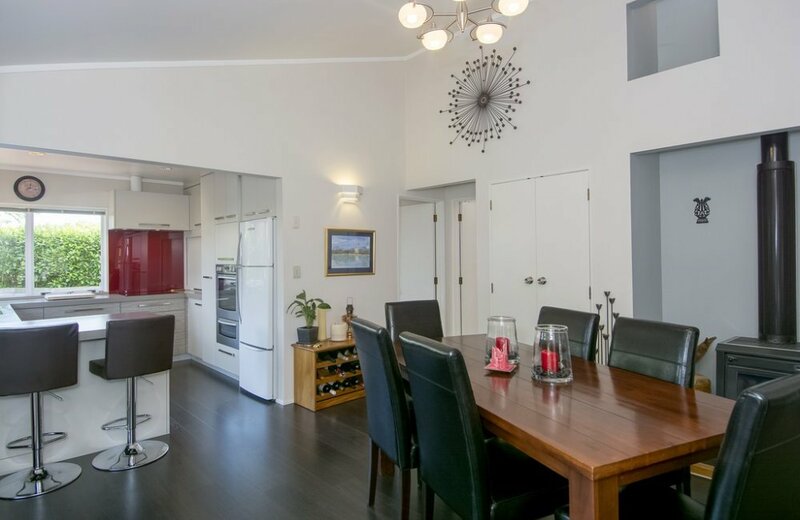 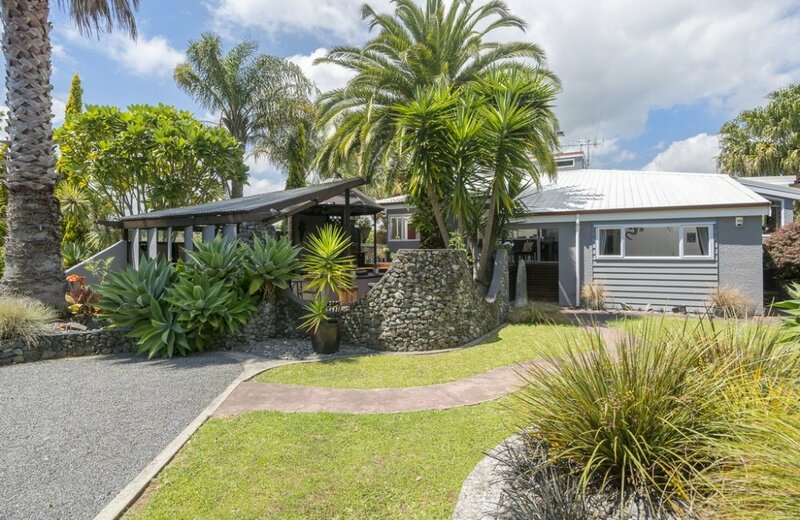 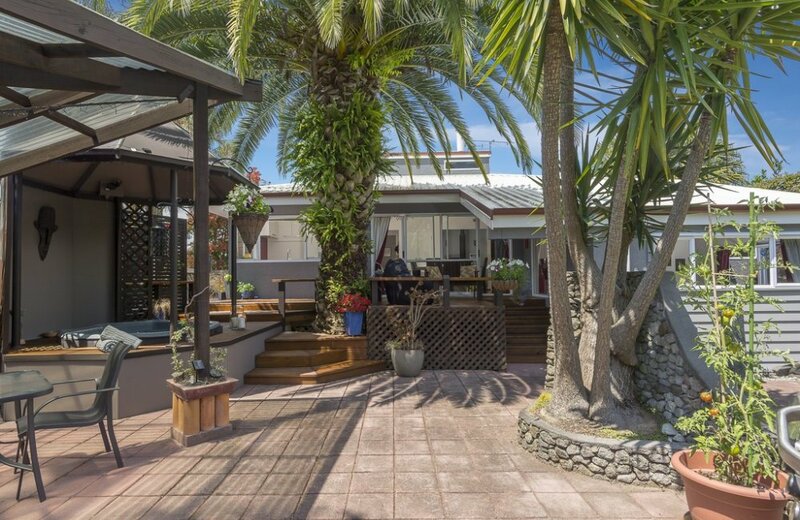 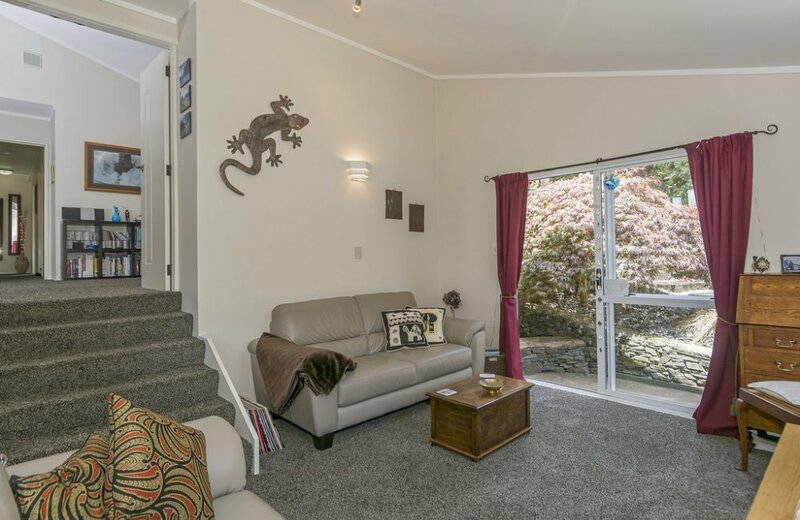 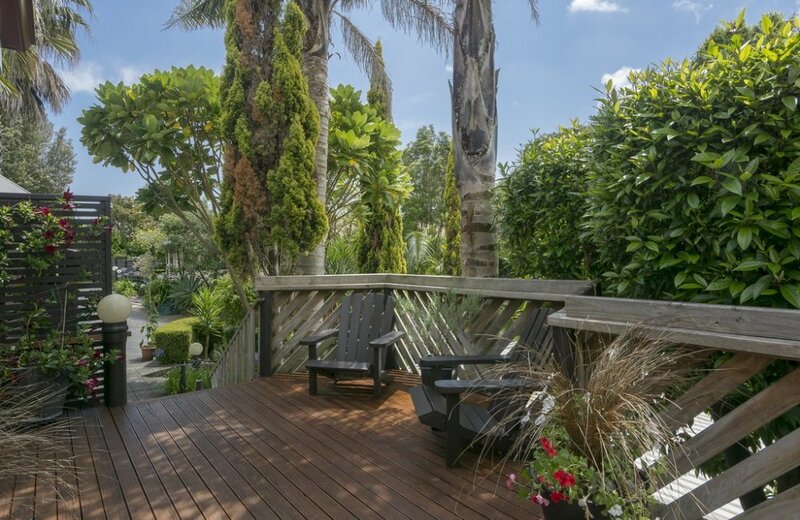 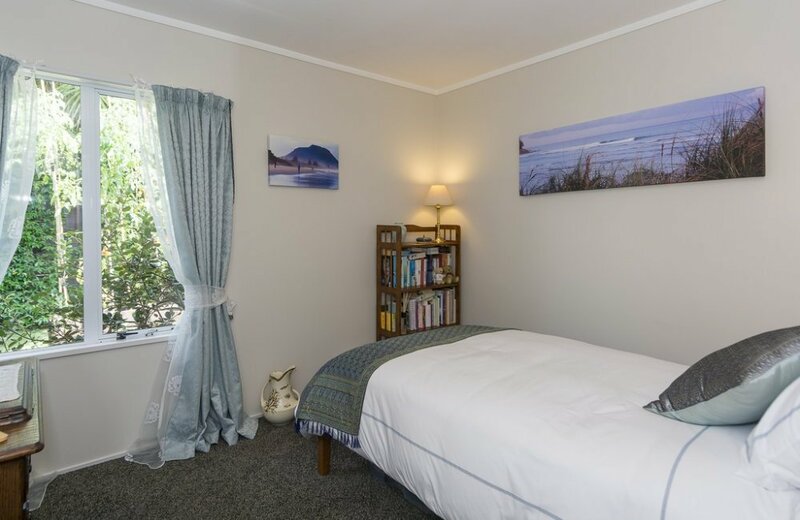 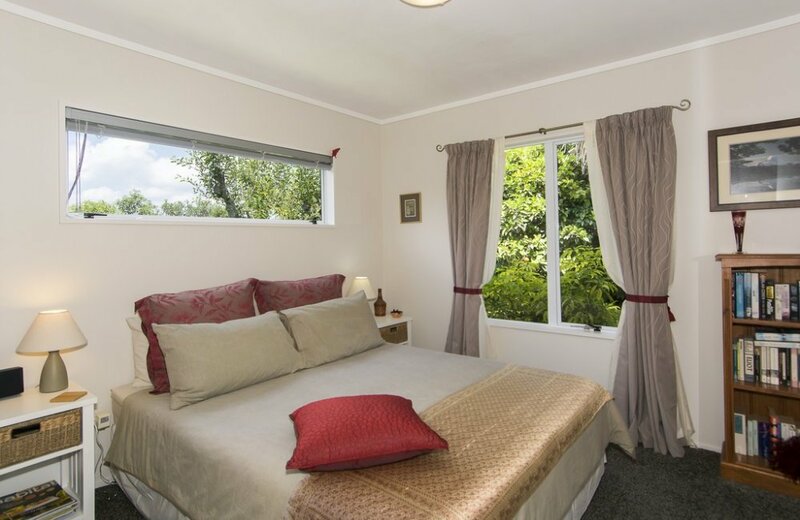 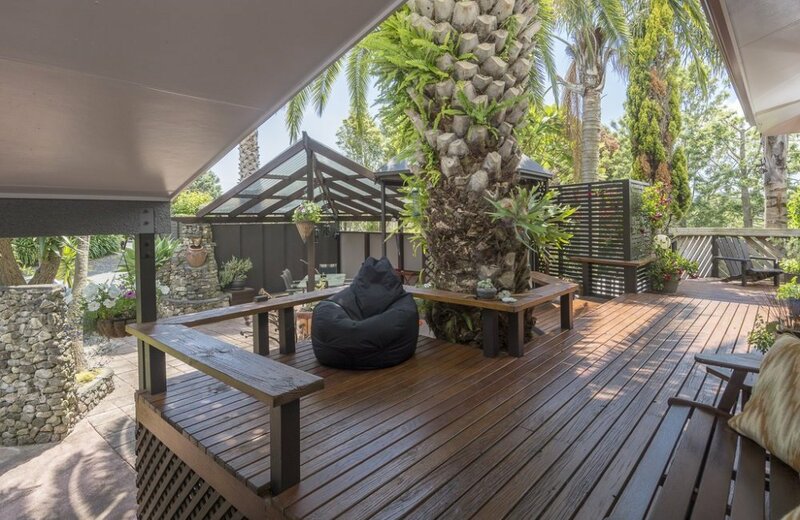 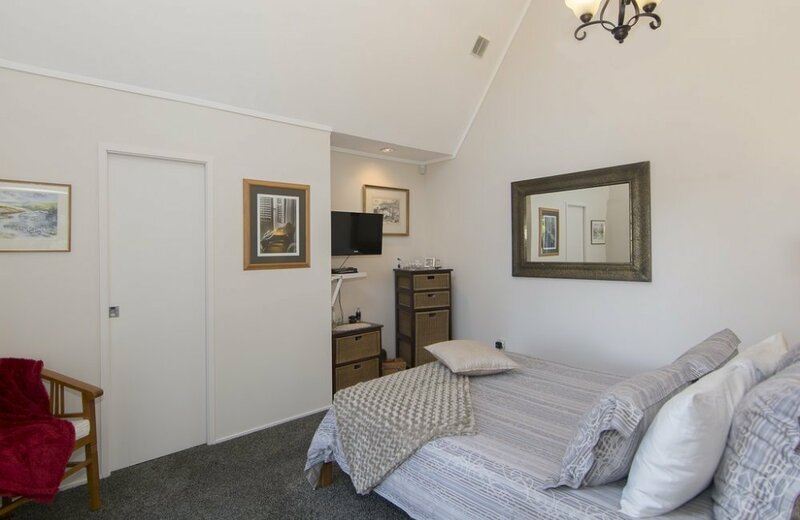 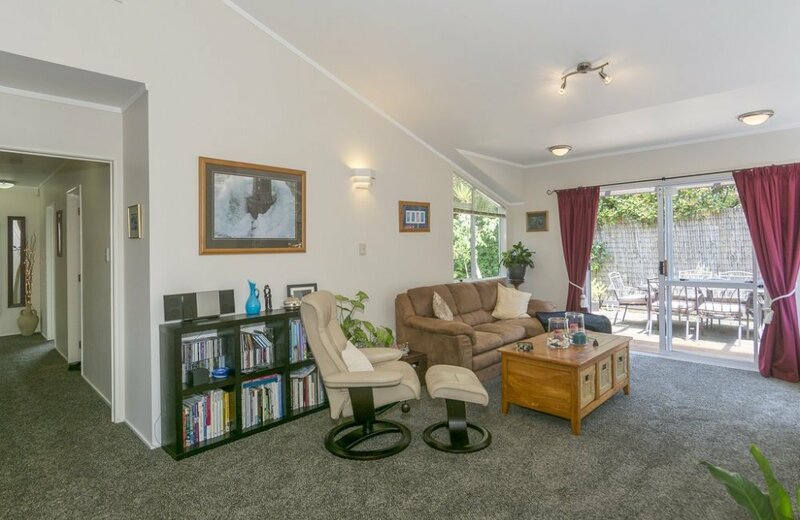 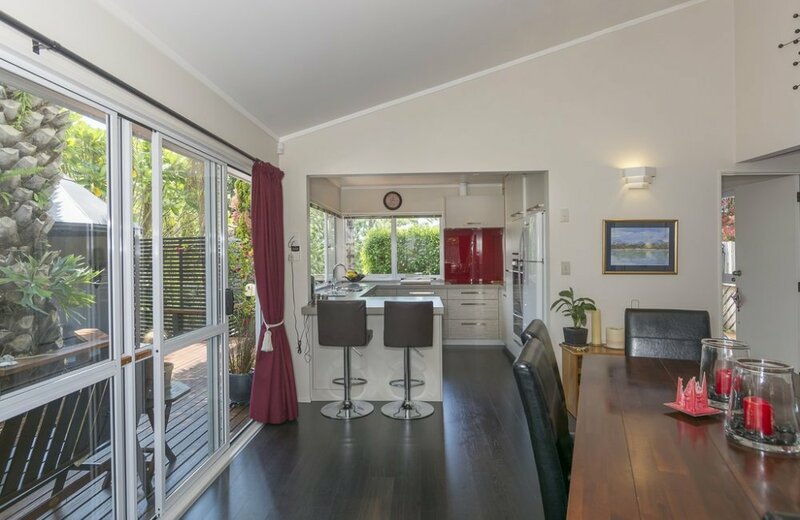 If you are seeking a city retreat, 5 minutes drive into downtown Tauranga and yet hidden away from the city's hustle and bustle, then this property could have "your name on it".